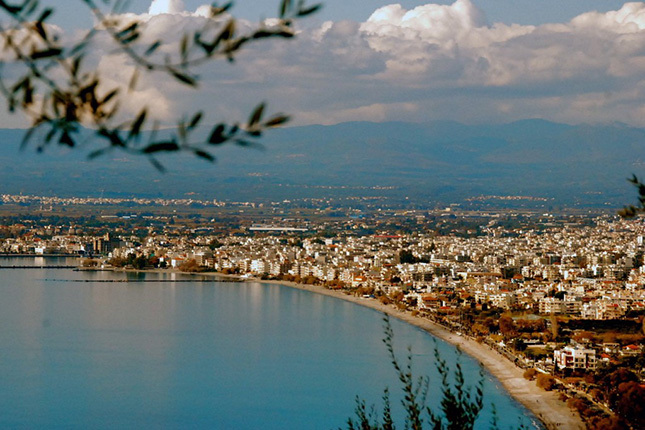 This city tour begins from the port of Kalamata following a pleasant walk through the beautiful urban landscape and the railway park. 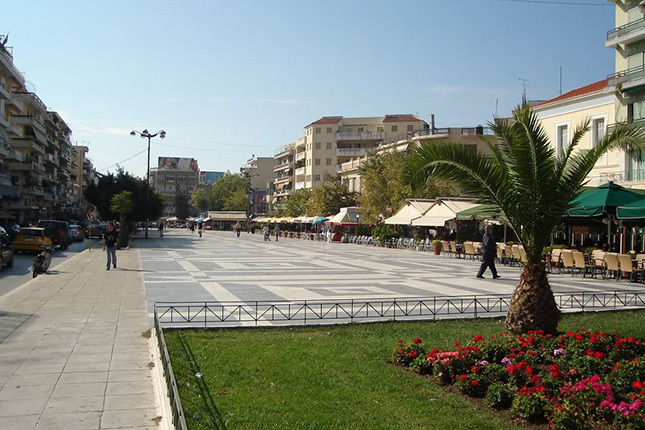 As you walk to the large central square of the capital city, a vibrant pedestrian zone full of cafes and commercial shops will be revealed before your eyes. 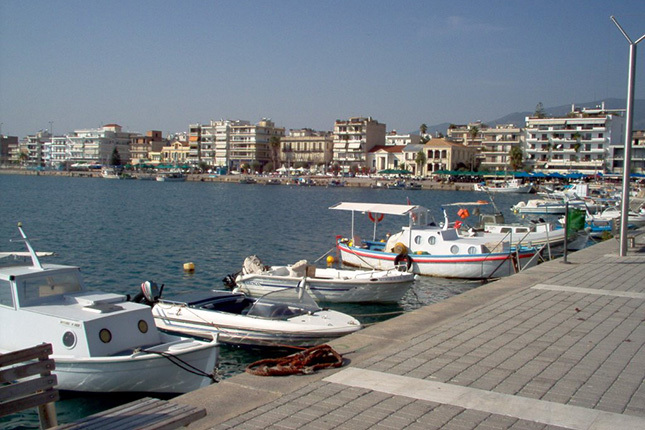 The tour, on foot, will bring you to the Historical Center; the most impressive part of your visit. You can wander through the narrow alleys, admire the wonderful neoclassical buildings as you go back in time and reminisce major historical events that took place here. Take the opportunity to do a culinary stroll to taste, and if you want to purchase, some famous local products. Leaving the historical center you will head uphill to the oldest part of town, built on the ancient Fares, and from the medieval castle you can enjoy a wonderful view of the city. Going down you can visit the Monastery of St. Constantine and Helen famous both in Greece and abroad for its silk art. 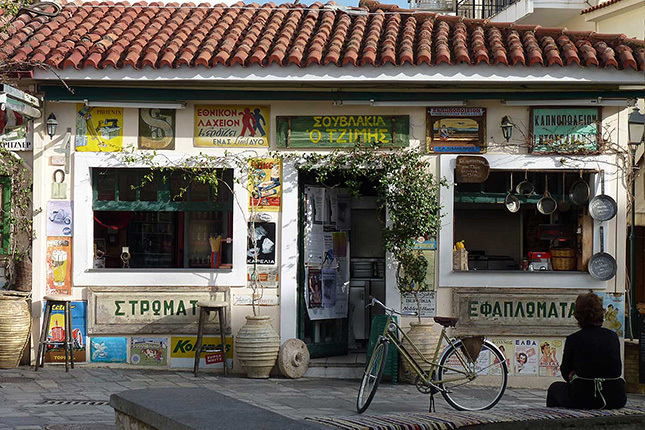 You will wrap up your tour with a short stop at one of the charming cafes in the Historical Centre for coffee, Greek donuts "loukoumades" or a delicious souvlaki and then head back to the port. 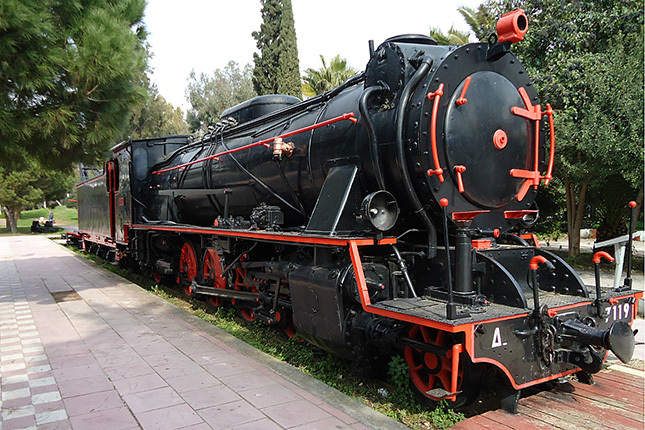 As the city of Kalamata has a long history in trains, don't miss making a short stop at the train museum before heading towards the city center. The Kalamata Municipal Railway Park is the only open-air museum of its kind in Greece and popular among all Railway friends worldwide. Once in the city center, grasp the opportunity to enjoy a coffee and a traditional sweet in the city and do some shopping. Continue your culinary experience by stopping at one of the delicatessens to taste the smoked ham, local wine, famous Kalamata olives, dry figs and raisins, herbs and spices. Purchase a silk scarf woven on looms by the nuns; as the city had a long tradition in silk production until recently. 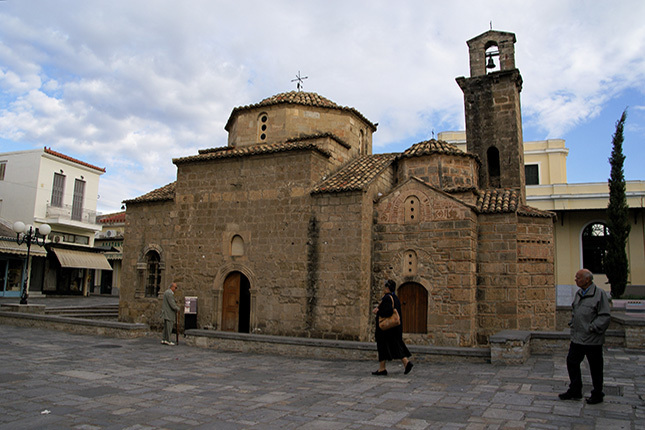 Visit to the Byzantine church of the Holy Apostles (built in 1150 AD). 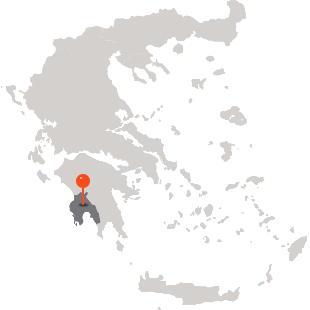 There, on March 23 1821, the Greeks rebelled against the Ottoman Turks and the National Revolution of Independence began.